Take in the Sea Air! 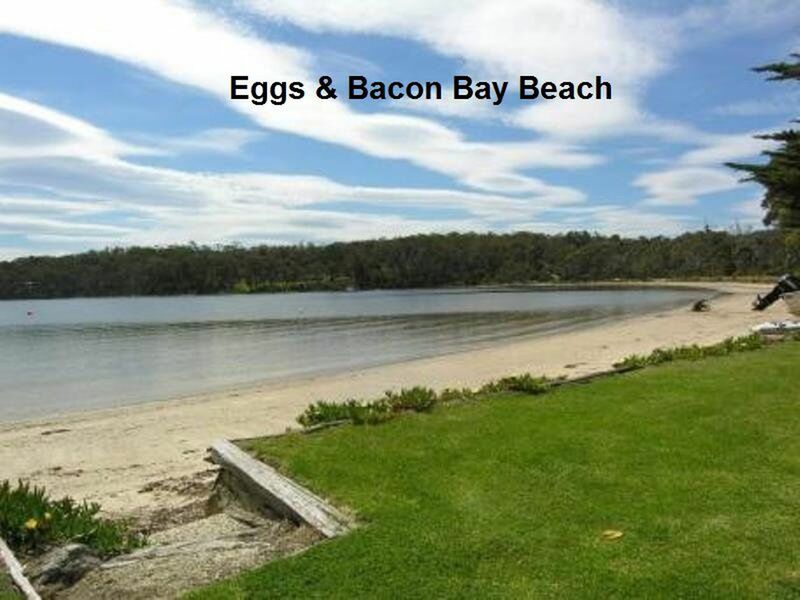 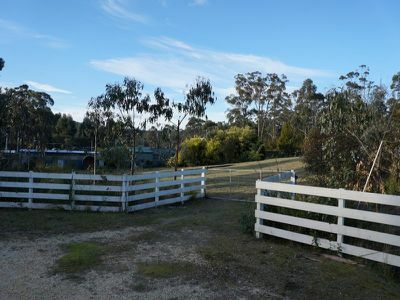 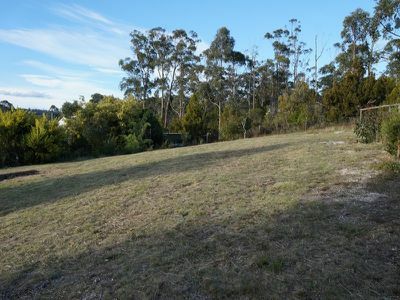 There is no better location to build (STCA) than on this perfectly positioned, completely fenced 2010m2 block in sought after Eggs and Bacon Bay. 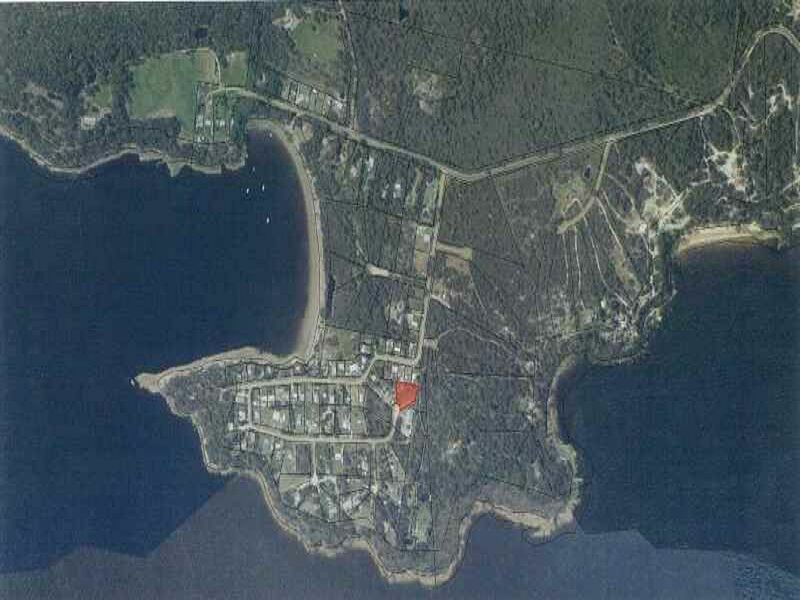 With end of road privacy, all day sun and just a short stroll to the beach, there are very few parcels that will meet the lifestyle criteria that this one does. 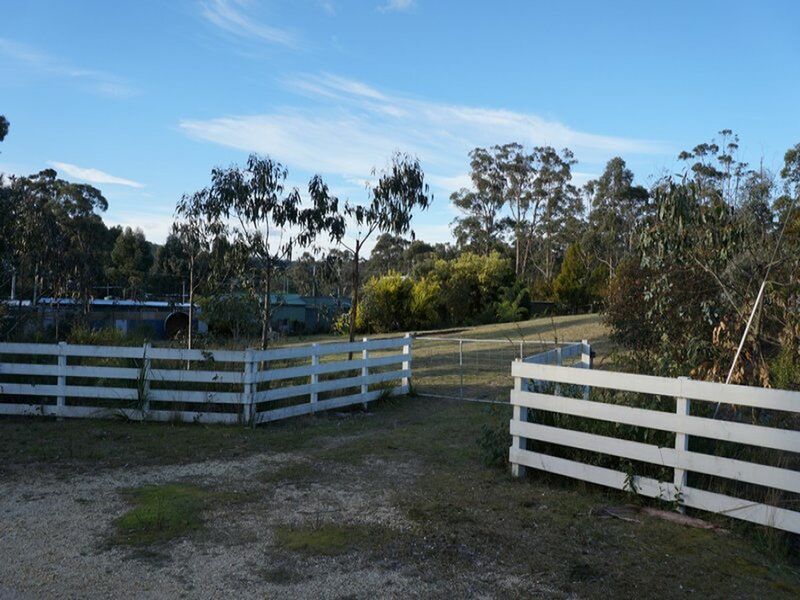 The bustling township of Cygnet is just 10 minutes away which means all conveniences, schools, shops and medical facilities are nearby. 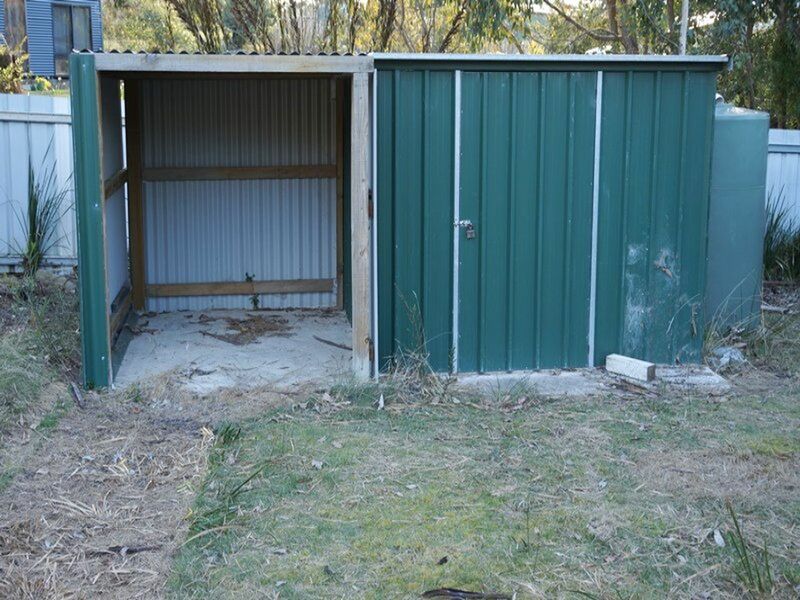 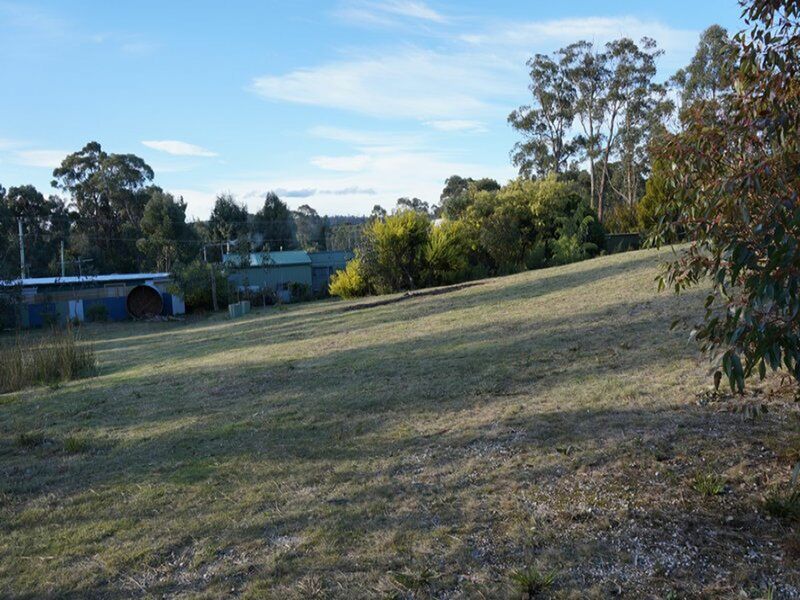 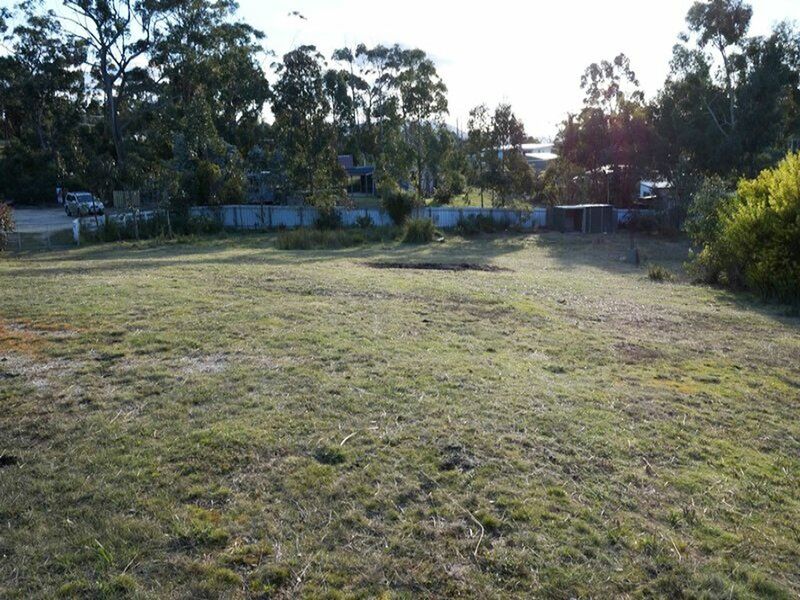 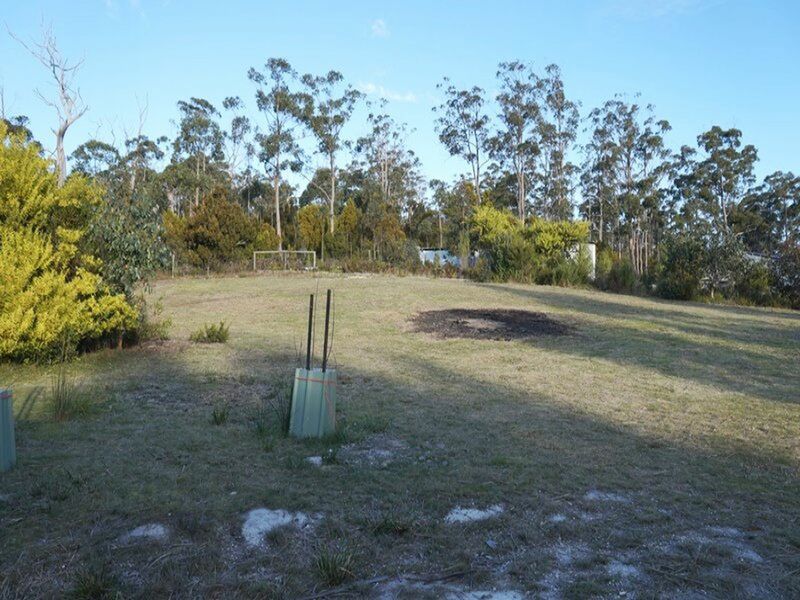 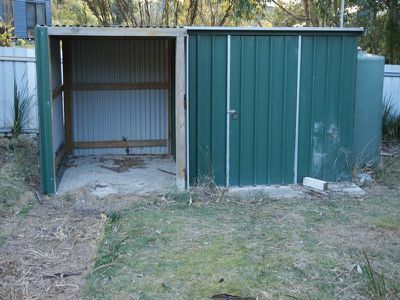 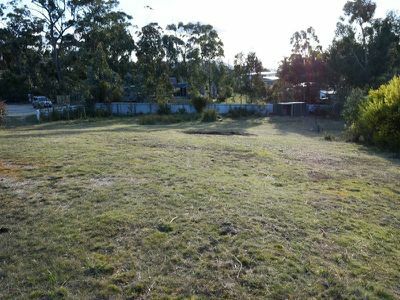 Bush fire assessment and soil testing has already been done and will be provided to the successful purchaser on request. Be sure to secure your own slice of paradise, phone today for more information!